You really can’t beat a view like the one you’ll get at the Preluna Hotel & Spa or the plethora of things to do nearby. This hotel has one of the best locations for any of our resorts in Malta and there’s a big reason why some many Chevron travellers love this hotel: it is incredibly convenient. Let’s take a look around and see just what makes this resort so handy. Firstly, it’s good to know just how quick a transfer from Malta International Airport to the hotel is. It’s only 4 miles away and a taxi for four only take 20 minutes. With Malta’s party capital of St Julians Bay to the left, and the capital city Valletta to the right, Sliema is in quite the enviable position. For guests at the Preluna Spa & Hotel, this makes planning a cultural day trip to learn about the history of this beautiful island go without a hitch. And more importantly, it helps deciding on where to go on your big night out even easier. The Maltese love to keep everything feeling laid back and when you’re staying in a sea view room overlooking the Mediterranean, the trip to the shop up the street is more relaxing than it ever should be. 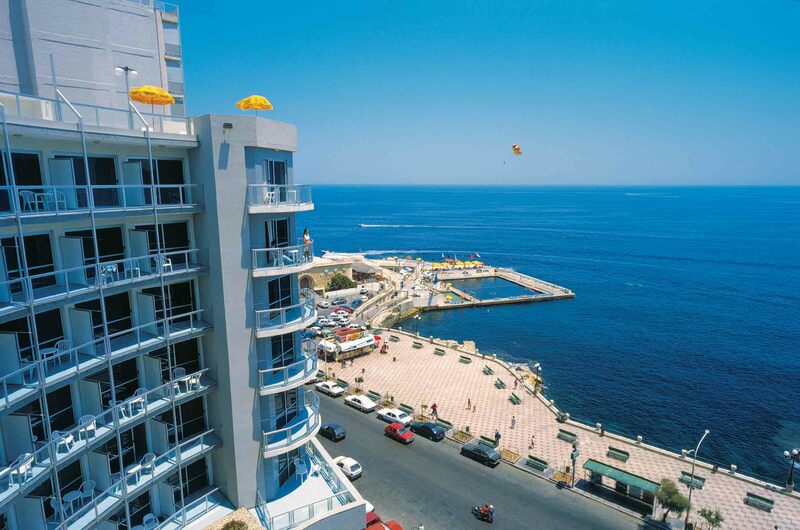 While we’re not forgetting that this fantastic resort has an all-inclusive option and comes with a whole host of benefits, right on Tower Street and the surrounding neighbourhood are where you’ll get a real sense of day to day life in Malta. We have a handy guide on eating out in Sliema that highlights all the culinary delights in the neighbourhood, but we always tells guests of the hotel to etch a little time in their diaries for Mint Café. Its home to some of the most mouth-watering sweet treats and bakes that will cause you to have carrot cake and apple pie for lunch (you’re on holiday after all). And to help make you feel like you’ve earned that cake, this location is also the perfect hub for getting on your walking shoes and checking out all the places to visit in Sliema. For any history buffs in the family, a jaunt down to see St. Patrick’s Church is a must, while those who can’t help but engage in some retail therapy on their hols will have to get themselves down to The Point with its designer brand stores and local boutiques helping to sharpen up your holiday wardrobe. 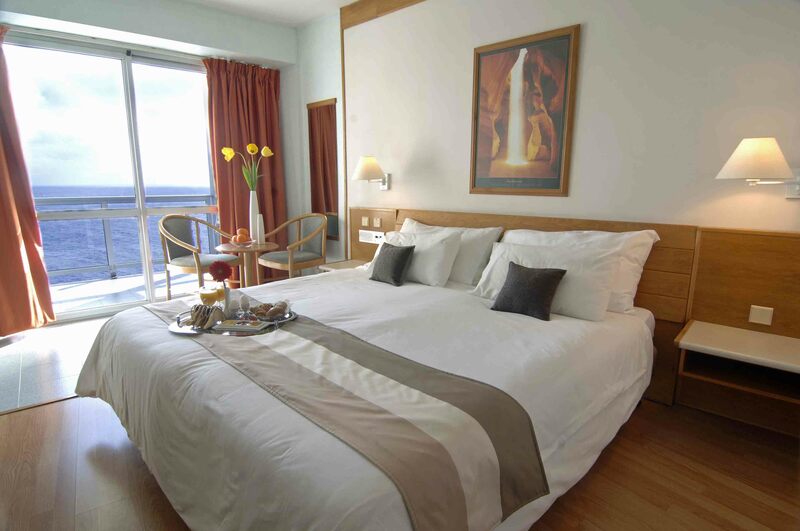 Having everything Sliema has to offer right on the doorstep, you can’t get a handier spot than a fantastic room at the Preluna Hotel & Spa.